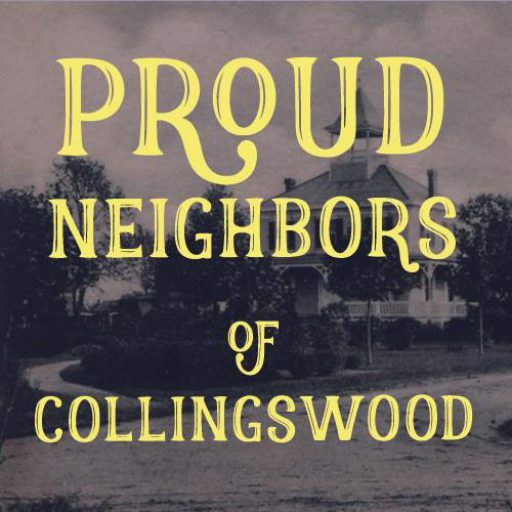 Enjoy an evening with neighbors on Friday November 10, 2017 at Proud Neighbors of Collingswood Pot Luck Supper, 125 Harvard Avenue. Hosts are Al & Gayle Richardson. Please bring a “covered dish” appetizer, or salad to share. Pot Luck supper is free & open to the public. Tell a friend. Invite a Neighbor. The clinic will focus on demonstrating what the attendees can do at home to repair a chair or table in time for Thanksgiving guests. Free to Proud Neighbors members; $5 per person non-members. (Factory facility: 18 steps; not ADA accessible). COLLINGSWOOD ARCHITECTURAL MILLWORK INC. IS A FULL SERVICE MILLWORK COMPANY PROVIDING: MANUFACTURING, FACTORY FINISHING AND INSTALLING ARCHITECTURAL MILLWORK / CASEWORK.